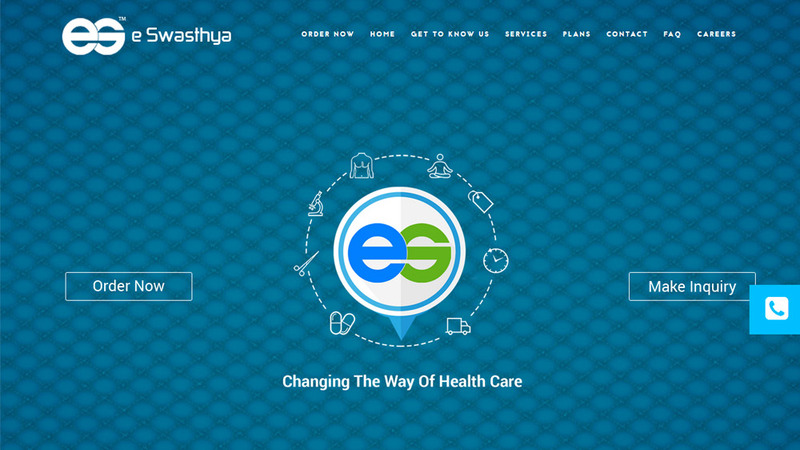 With a strong market presence in Ahmedabad, Baroda and Nashik, eSwasthya provides healthcare products delivery at the doorsteps of the patients. Currently, the Ahmedabad-based start-up has market presence in its native city along with Baroda and Nashik, founded in 2014 by Yash Shah, who also owns an information technology start-up named Greyline Infotech. Previously, the start-up bagged seed capital from UT Rao, Chairman, MICA incubator and Rupesh Vasani, Dean of Gujarat Technological University (GTU). Talking about the same, Manasvi Thapar, Co-founder, Lothal Angel Ventures informed, “With rising demand for accessible healthcare, it's worth investing in healthcare start-up segment. Healthcare segment is ever green segment when it comes to getting customers.” While, Shah was not available to comment. With a strong plan of utilising the capital raised in expanding its operations to the rest of Gujarat and other leading cities of western region, which includes Mumbai and Pune, says media reports. In addition to medicines, eSwasthya.in offers various pathological services, homecare and hospital-based surgical items, health checkups, gym and salon services on its platform. Significantly, in past couple of months, numerous online pharmacies have spread its presence in the wellness space and some of them have attracted significant funding from investors, even though the Drug Controller General of India (DGCI) has put a strict vigil on online medicines sale.